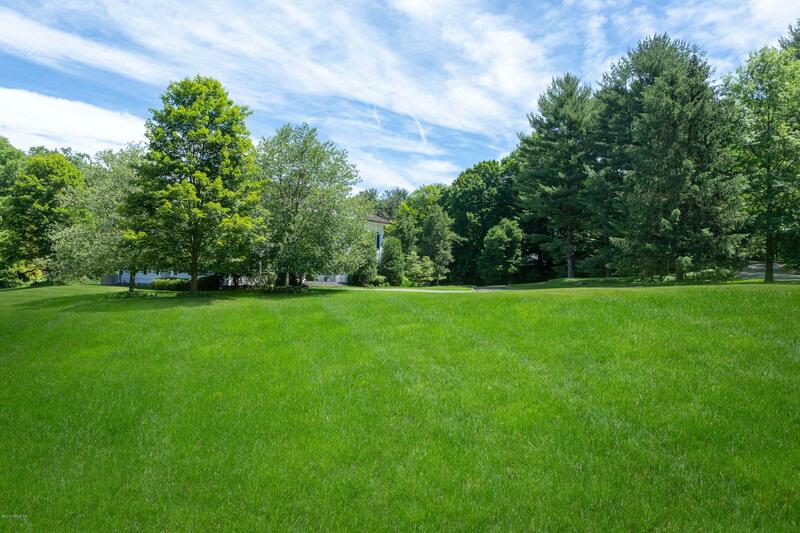 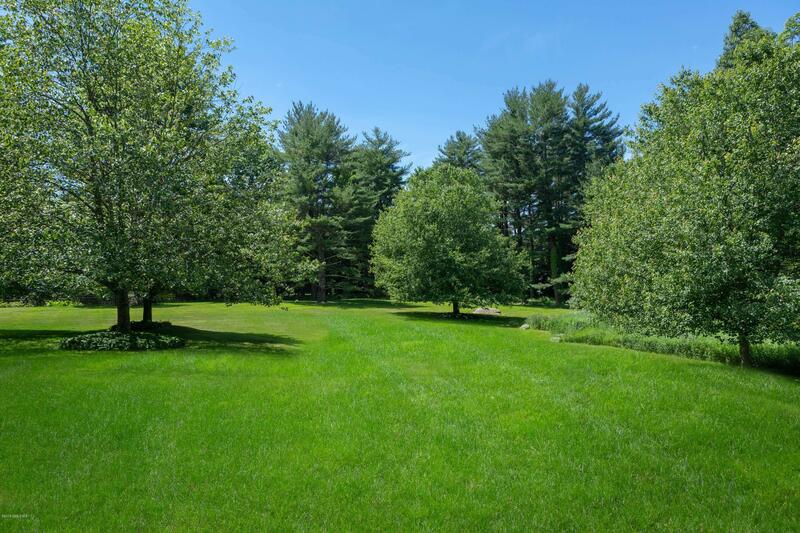 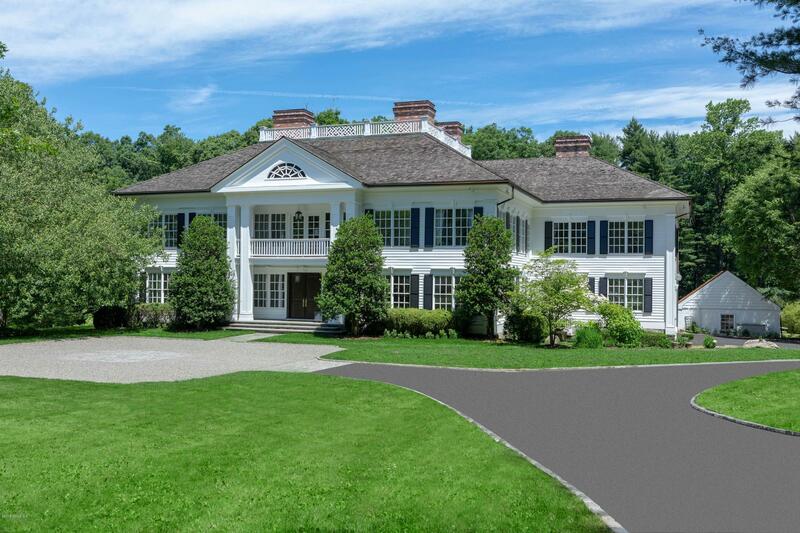 I am interested in 3 Partridge Hollow Road, Greenwich, CT 06831. 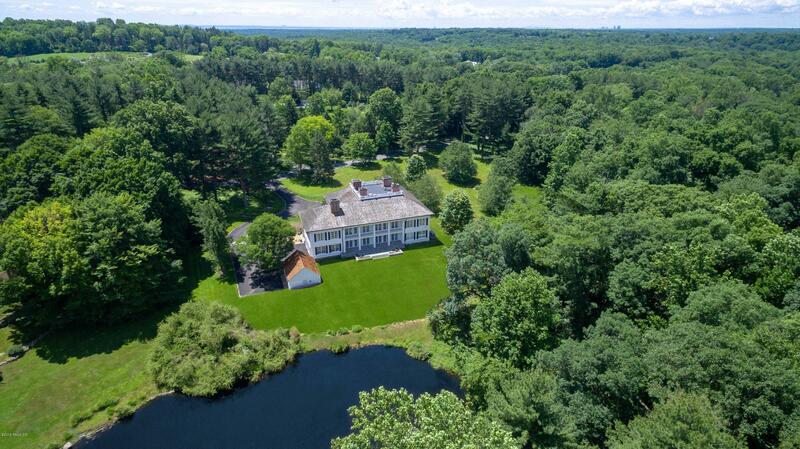 Impeccable 2017 renovations comprise this spectacular five bedroom colonial set on four peaceful acres on a coveted country road. 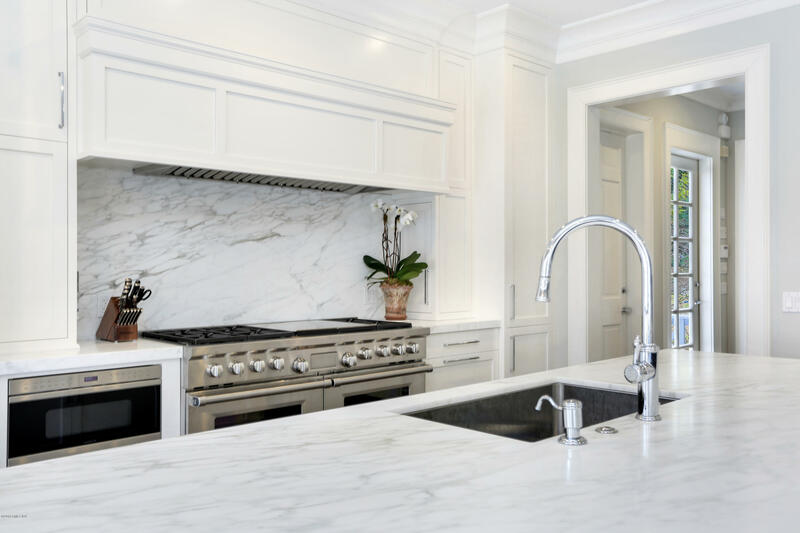 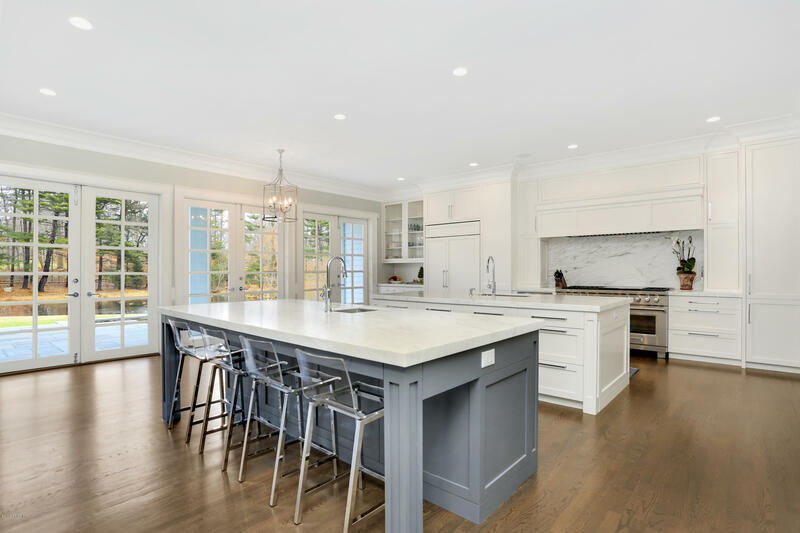 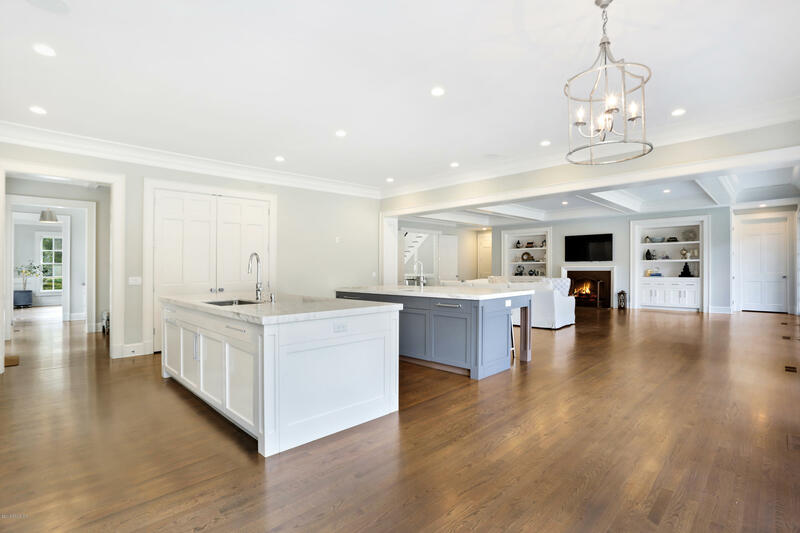 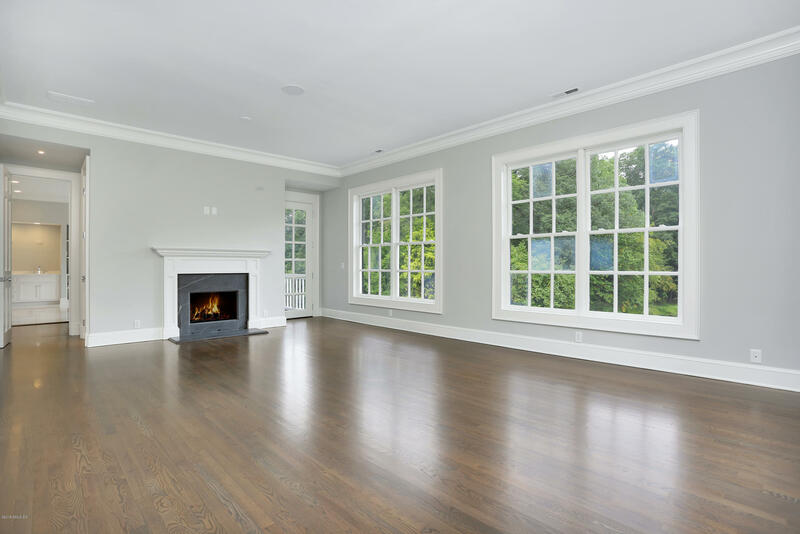 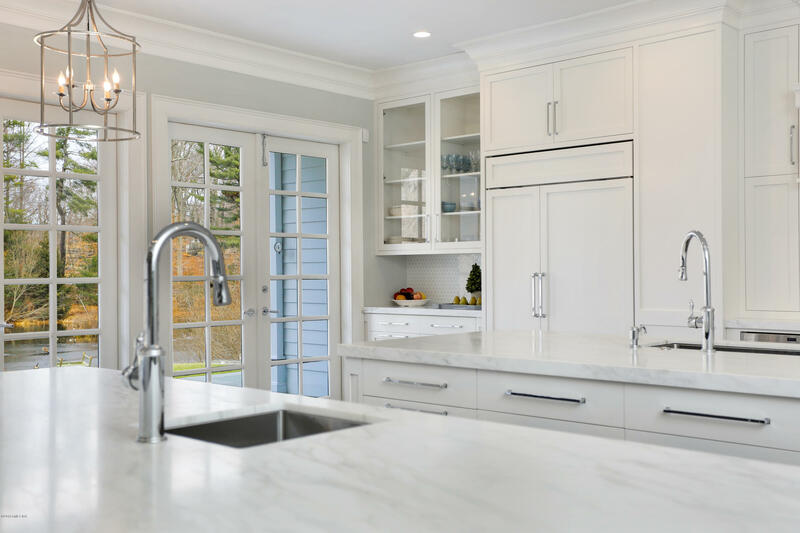 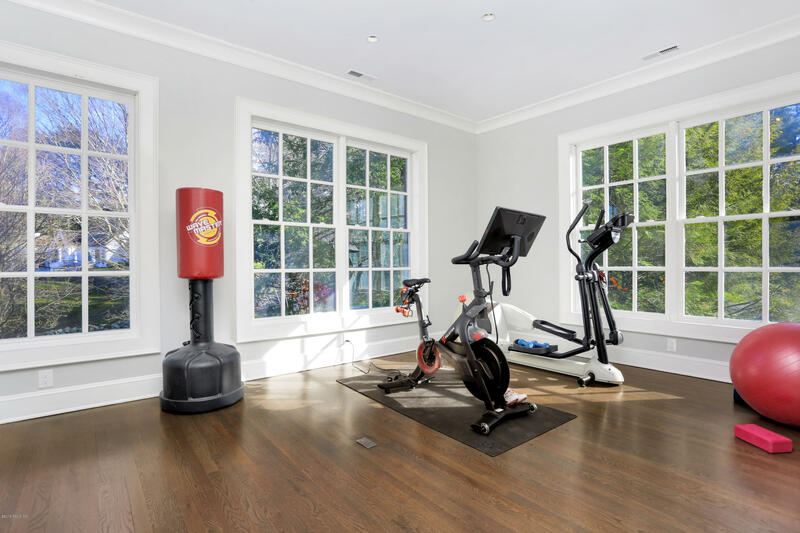 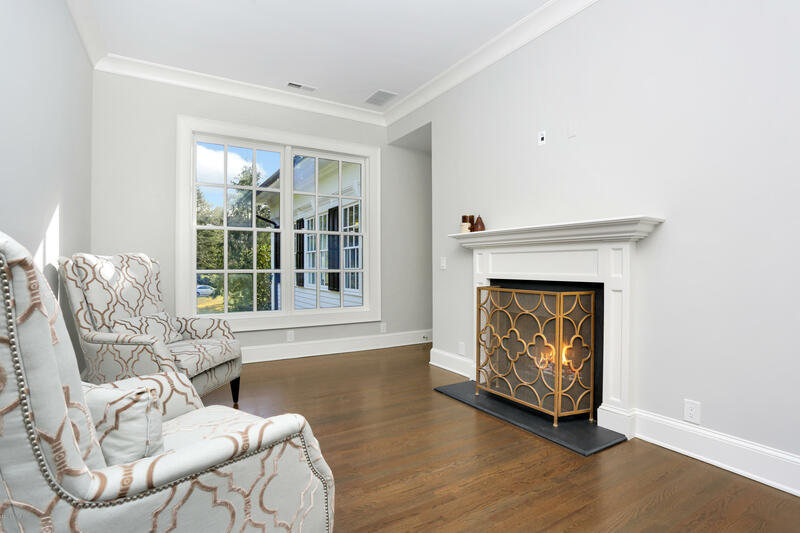 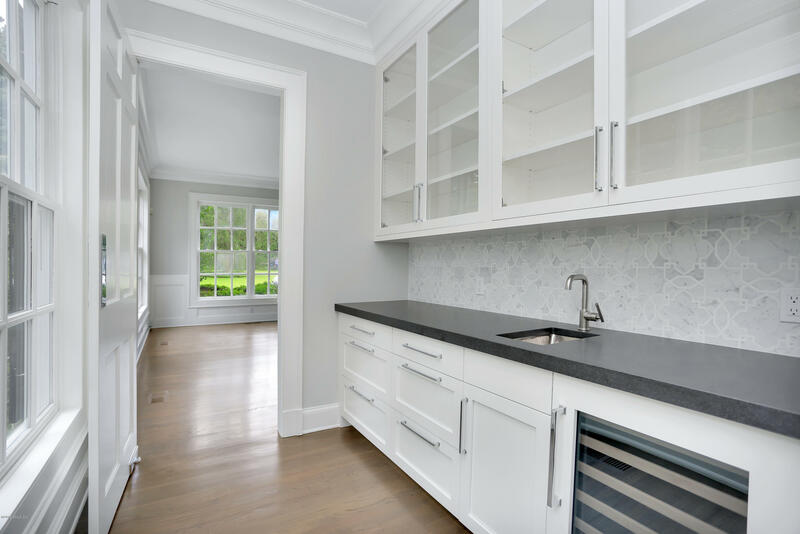 Refinished hardwood floors, soaring ceilings, oversized windows, elegant custom millwork, eight fireplaces and abundant storage are a few of the amazing details showcased in the stunning interior. 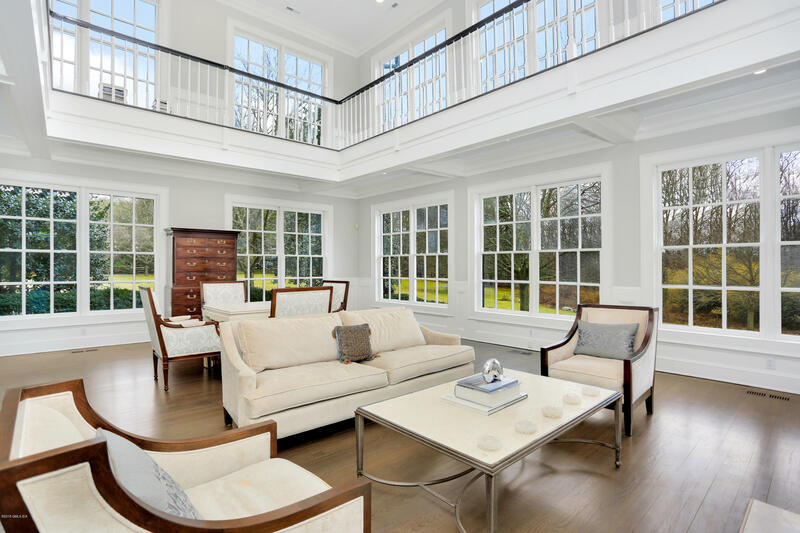 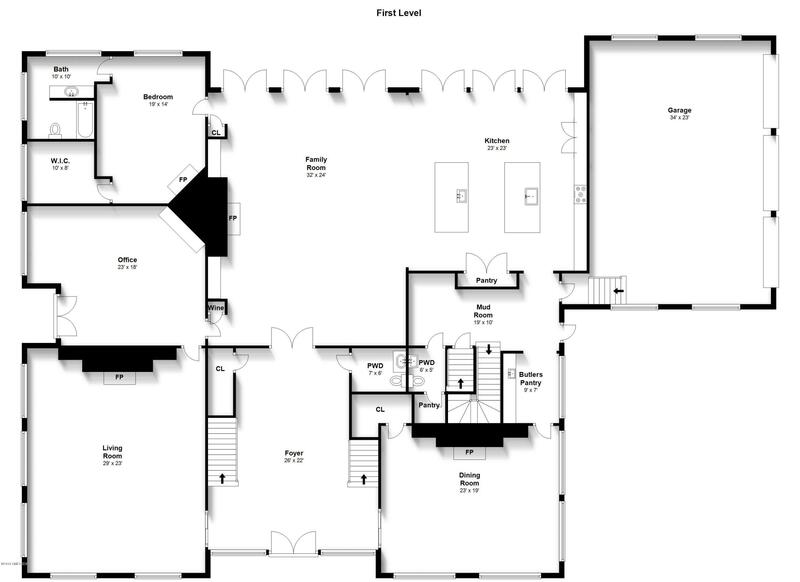 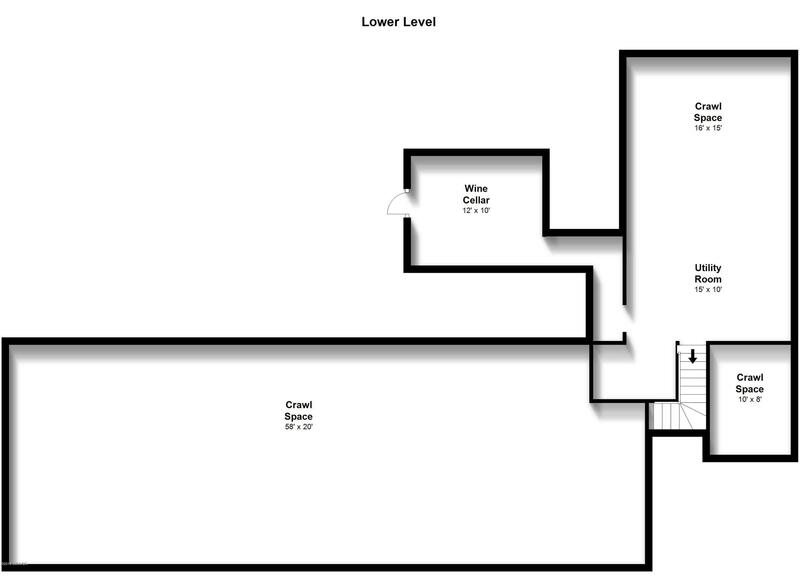 Features a double height entry hall with a striking butterfly staircase; two story living room with an impressive fireplace and wraparound balcony; expansive family room and new chef's kitchen with two marble-clad islands and six sets of French doors that open to the covered terrace, lawn with specimen trees and pond. 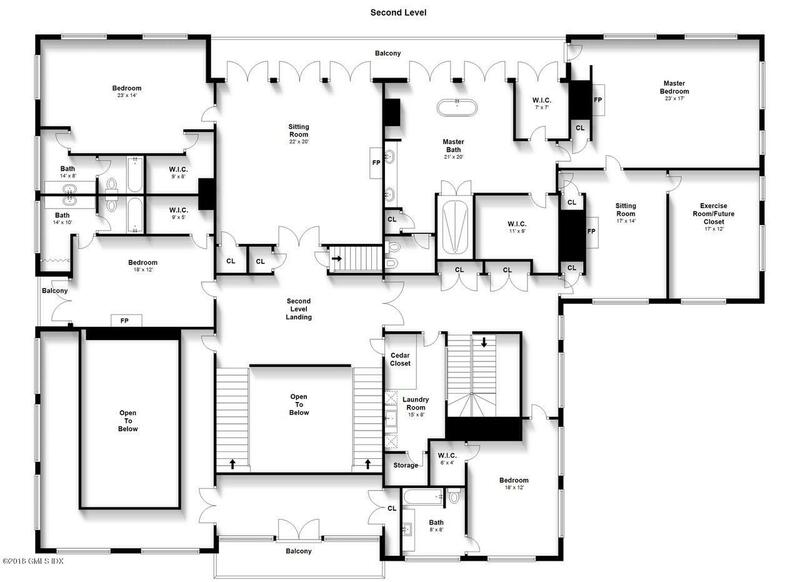 A glamorous master suite with a luxurious spa bath, balcony sitting and dressing rooms; en-suite bedrooms and family room delineate the second floor.